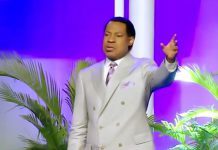 The Rhapathon with Pastor Chris Oyakhilome’s Rhapsody of Realities is underway. This 3 day live telecast program began on the 19th of September and will run until the 21st of September. The Rhapathon is a first of its kind, never to be seen before event. 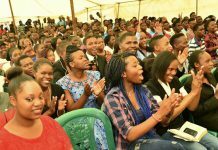 It is an event where the most esteemed pastors of Africa gather to raise awareness, discuss and pay tribute to Pastor Chris Oyakhilome’s masterful holy spiritual guide, The Rhapsody of Realities. 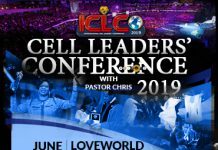 The 3-day live broadcast is available on all of the LoveWorld networks and promises to envelope you in the spirit of the man of God. Today’s session focused on the incredible impact that Rhapsody of Realities has had on Africa as a whole. 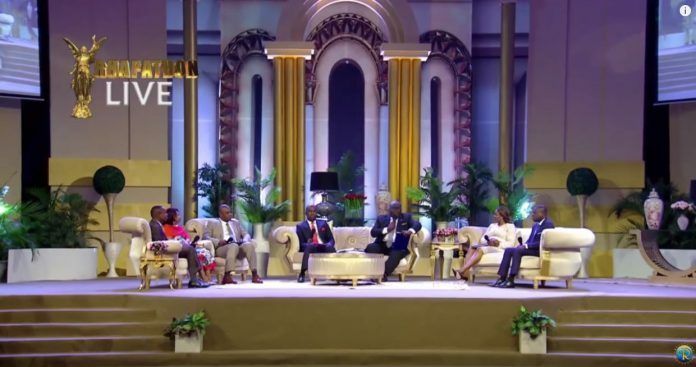 In this session, the panel’s guests consisted of Pastor Mary Owase, Pastor Lanre Alabi (all from Nigeria), Pastor Andrew Motunduro (South Africa), Pastor Sandrina Rasinga (Madagascar) and Pastor Sam Mante (Cote D’Ivoire) and were hosted by the wonderful Pastor Chidi Ezimako (Nigeria). The group talked about the “exploits of the lord Jesus Christ through the Rhapsody of Realties” and how the messenger angel has been an integral part in spreading the gospel across Africa. This life-changing guide has been a light unto the entire continent of Africa. Pastor Andrew Mutondoro from South Africa spoke of how to truly have faith, one needs to hear God. Hearing the word of God helps one to know God and the way to know God is to connect to the messenger angel. “We need to lead life that produce results, without faith it is impossible to please god”. The best way to learn is when we are focused on one task. Often, we try juggle too many things, when we are on our way to work or a meeting or even whole we earth. It is crucial to fully be penetrated by God, one must set aside and focus on the teachings. Audibly saying the words and repeating them over and over again is a sure way to immerse yourself in the gospel and have it been concert part of your life. Daily recitals can lead to great personal progress. Many have testified to this fact. It is important not to mumble the words for the more you announce them the more they resonate with you and stay within. Set yourself an entire year’s reading plan. A little day is the only way. While you study, take notes and find insights into the readings to pull yourself into the teachings instead of just skimming over the words. These three easy steps will help you become the grain of sand in the beach. It will help unite you into a greater cause in the path of rigorousness. “Go ye in to the world and preach the gospel onto every creature“. Previous articlePastor Chris and Inner-City Mission Plan to Help Schools Across 40 Nations.